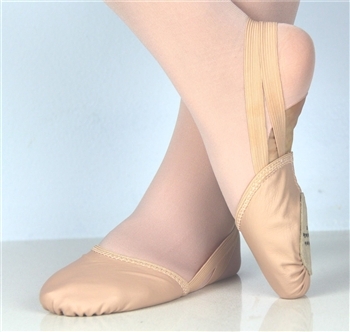 Brand new Gymnastics half toe shoes. Size available: XS/AD1, S/AD3, M/AD5, L/AD7, XL/AD9. 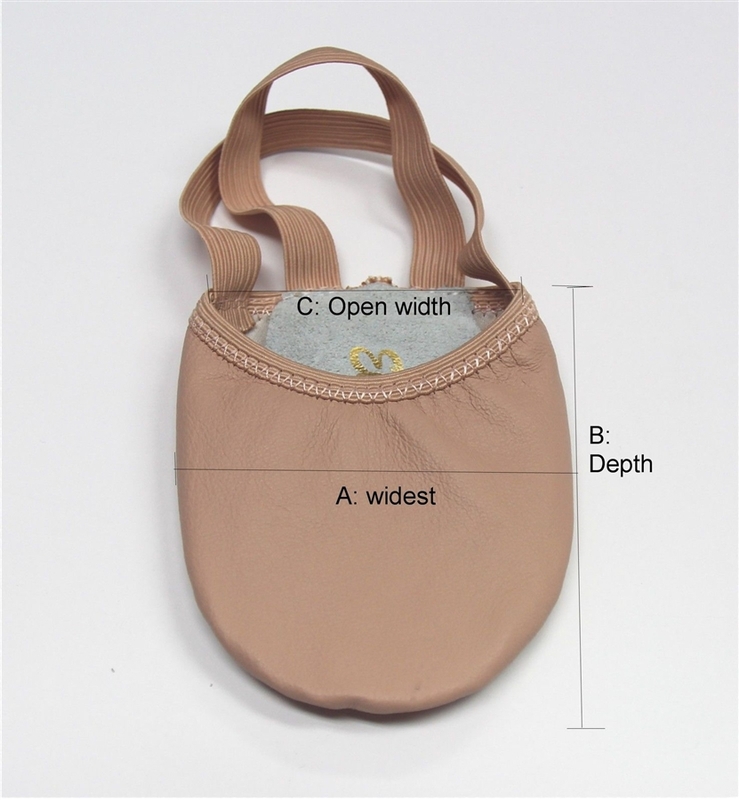 Fitting: Recommended size is for average fitting size, if is wide fitting, size up will recommended. 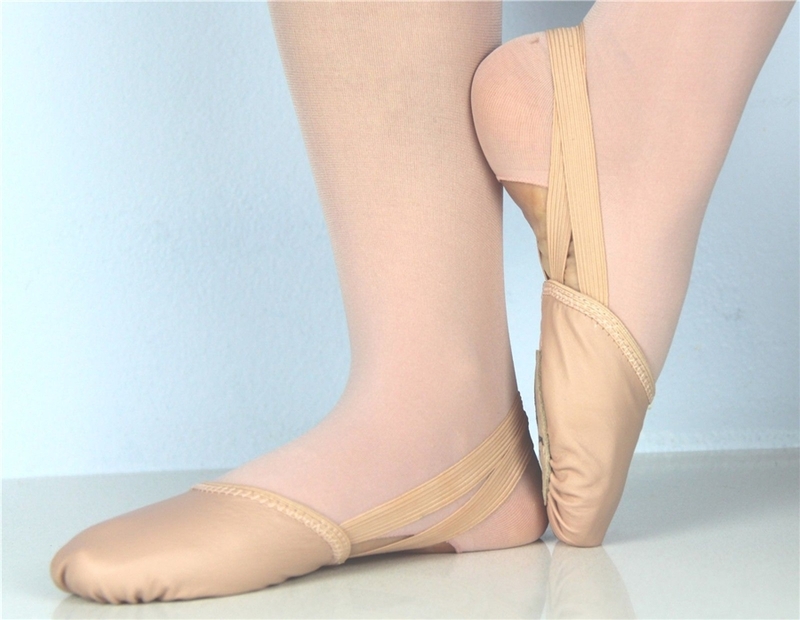 Recommend foot width will wrap up firm and smoothly. The best way to make sure of your fitting is measure the widest bit of your foot and compare to the size chart measurement.